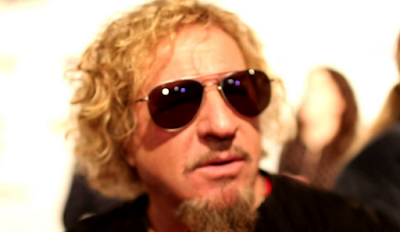 MetalRockNews: Sammy Hagar about possible return to Van Halen: "We'll see what happens when it happens, if it happens"
Sammy Hagar about possible return to Van Halen: "We'll see what happens when it happens, if it happens"
Former Van Halen singer Sammy Hagar was recently interviewed by Daily Bulletin, you can read some excerpts below. About what he would do if Van Halen called him to come back, he said: "My favorite thing to say without biting my own tongue is 'no comment.' Every time I turned around, it was a no-win situation. If I say what I feel... I would always get 50 percent of the Van Halen fans saying, 'Right on, you rule.' Then the haters would dog me like, 'You're always dogging Van Halen.' I'm going to shut up. They get their wish. We'll see what happens when it happens, if it happens."